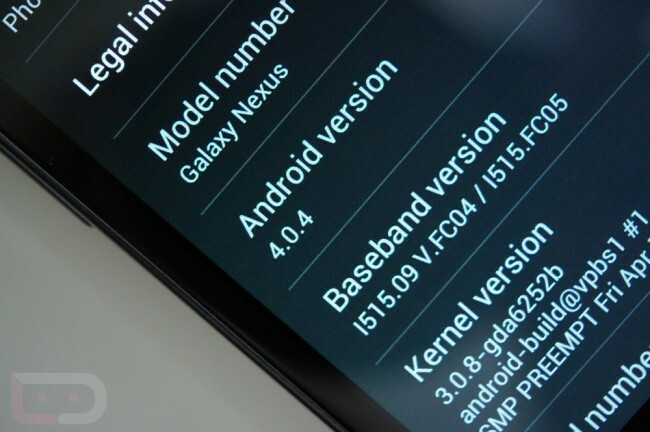 The 4.0.4 update to the Galaxy Nexus is trickling out to users today, however, if you want to run it now and are rooted or running some other custom ROM and not on the upgrade path, we have a file that should get you back on track. Our buddy @P3droid sent over this full IMM76K ROM which is 100% stock, but has been given root/superuser. It includes the new radios, bootloader, and all of the other fun that Google included in 4.0.4, you just don’t have to wait to get it. For those that are stock and waiting, remember that we have instructions with the official file for you here. 1. Download the file to your phone’s storage. 2. Reboot into recovery and create a backup. 4. Flash the file that you downloaded from above. *Note – I have not personally tested this, so for those that do, be sure to let us know in the comments how the process goes. Thursday Poll: Motorola Owners - Are You Using Smart Actions? Which Ones?